for $299,900 with 3 bedrooms and 2 full baths. 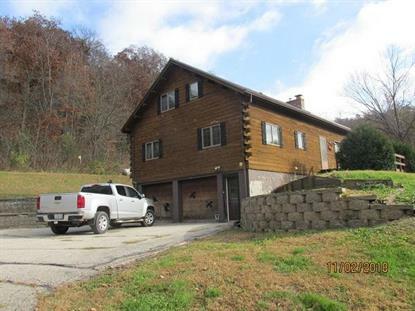 This 1,700 square foot home was built in 1983 on a lot size of 47.26 Acre(s). This two story, home sits on over 47 acres, on a dead end road, near Genoa. Abundant wildlife for you to watch from your decks. The home has vaulted ceilings with post an beam exposed rafters. All of the rooms have wooden ceilings with exposed beams. There is a gorgeous stone fireplace and a lofted family room that overlooks the living area below. There is a bedroom and a full bath on the upper level, 2 bedrooms and a full bath, off the master bedroom, on the main level. There is a main floor laundry room for your convenience. The home has a two car, tuck under garage and an additional 24' x 24' detached garage for extra storage. New roof put on in 2015 and the outdoor wood stove was added in 2008. This cozy cabin is the perfect place to call home!